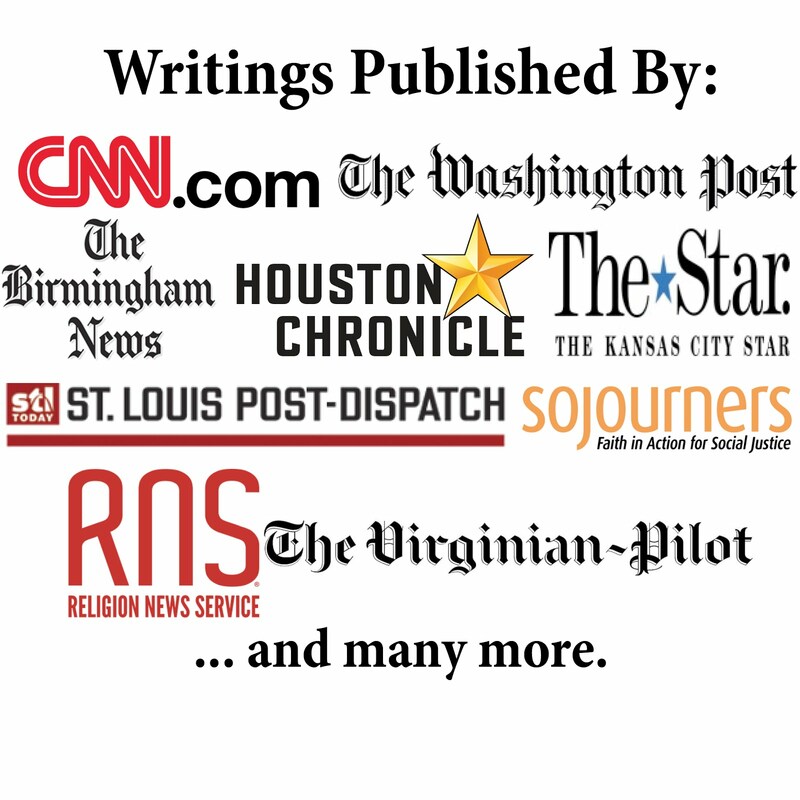 The 20th episode of the Word&Way podcast, Baptist Without An Adjective, is now out. 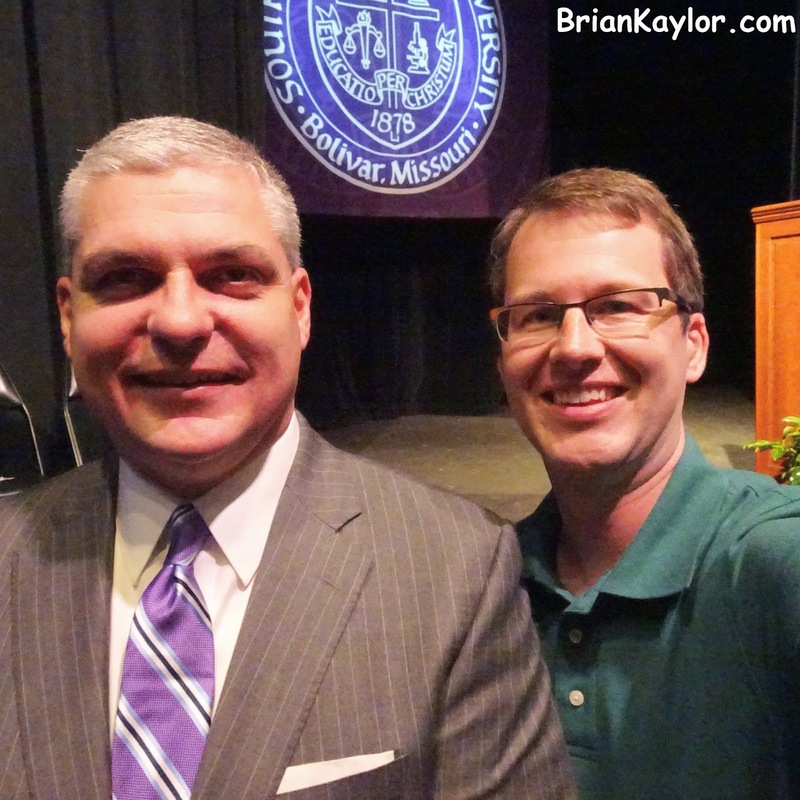 This special episode features Eric Turner, who was announced on July 24 as the 25th president of Southwest Baptist University in Bolivar, Mo. This episode includes Turner's remarks at the announcement ceremony. Then, the episode includes Turner's first media interview as SBU president-elect (which was with me before I then took his first selfie as SBU president-elect). - You can listen to the episode with Eric Turner online here or in the player above.